Hi folks, my name is Anthony all the way from Calgary Alberta Canada. Listening to the Blind And Beyond radio show is a great 2 hours. I don’t always get to listen live but know I can catch the program later. 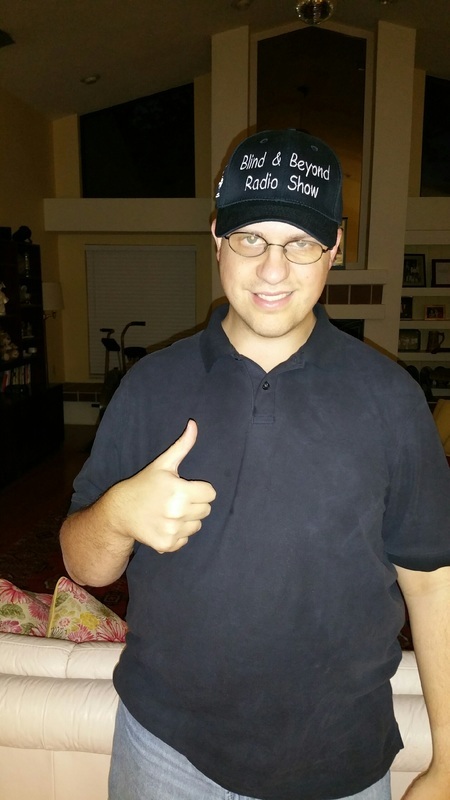 Have been a fan of the show since before the show started, what made me go wow was the idea that a blind person can syndicate and do so well, with a large market of both blind and sighted folks in the US it is great you are the Bridge between the blind and sighted communities. If Michael and Lynne won’t say it I will, important listeners support the advertisers. I always look forward to the new shows and the guests they bring on, the great banter between Michael Lynne and their co hosts. This show is an educational, empowering and enlightening show for both the blind and sighted! My family and I tune in as much as we can since we have a blind family member, and we have learned a lot! Thank you Blind & Beyond! 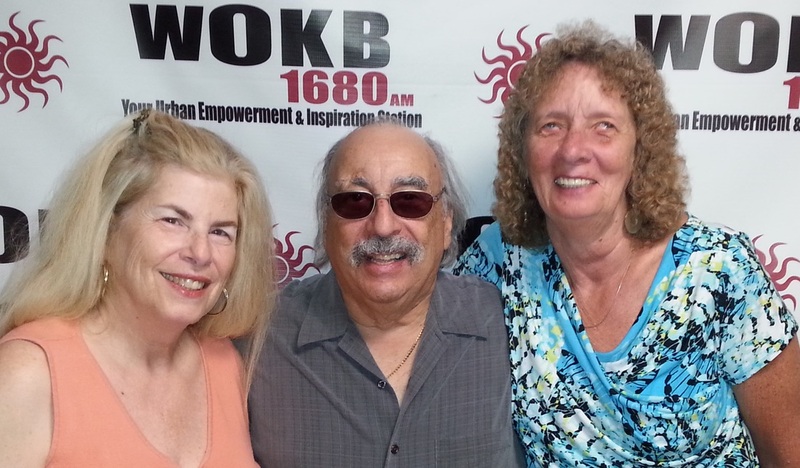 Blind and Beyond Radio Show is a beacon of light focusing on the blind and visually impaired community. Guests are interesting and Michael and Lynne Golder, Co-...Host and Executive Producer work tirelessly to bring interesting people to the radio show. Take time to listen in to the show. Thank you Michael and Lynne for all you do honoring your audience and guests. Regards, Ron, Blind Judo Foundation. Michael and Lynne Golder's program is, without exaggeration, one of a kind. While there is a countless amount of Web sites covering products, services and issues regarding visual impairment I don't know of any other syndicated radio program which addresses this topic on a weekly basis. The program is both entertaining and informative and it's bound to have something for everyone. Whether it's sports, technology or some other topic this show reminds us all that visually impaired people can do just about anything they want to do in our society. There are still many visually impaired people who depend solely on radio for their entertainment and news, and this show will do a great deal, particularly for those who may be shut-ins or who just may be feeling isolated and who need to hear that they're not alone. 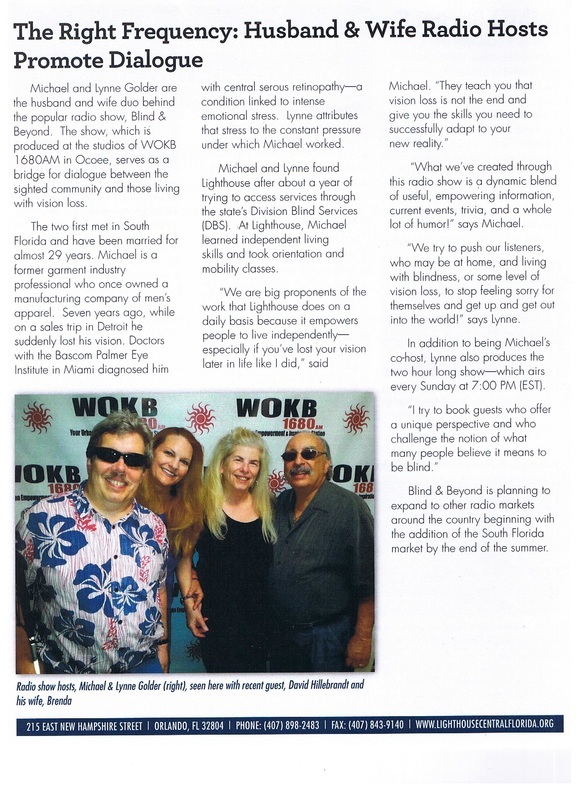 I am happy to recommend the Blind and Beyond Radio program to blind and sighted listeners alike. Charting a course for Living, Learning and Earning with vision loss. -Lighthouse mission statement. persons are active and involved, leading very normal and productive lives. our community. Keep up the good work! ​,, I'm an avid listener to Blind & Beyond. I love the variety of information, education, and entertainment the show offers up every Sunday evening. More importantly, I feel so connected to this show and its visually impaired community, which is something that can be very tough to find out there. I'd highly recommend this show to anyone with a visual impairment and anyone who is sighted and wants to learn more about how capable members of the visually impaired community actually are. Greg Lindberg is looking really cool in his Blind and Beyond Radio Show cap! The Blind and Beyond radio show is an excellent opportunity to learn and discuss issues facing the blind and visually Impaired community. I have been on the show a number of times as a Rehabilitation Professional who works with blind and visually impaired......and, as a friend to the show. I am always pleased to answer questions and to learn about special upcoming events in the community. Michael and Lynne Golder have put their heart and soul into the show and it shows. Every time I am on the show the times goes so fast, but when you are having fun…. Can’t wait until I am ask to be on the show again.